I recently listened to an excellent TED Talk by Celeste Headlee on the art of having a meaningful conversation. Headlee was a radio host and reporter for NPR for several years and used what she learned from interviewing to develop 10 basic conversation principles. Think about these principles as you engage others in conversation today. 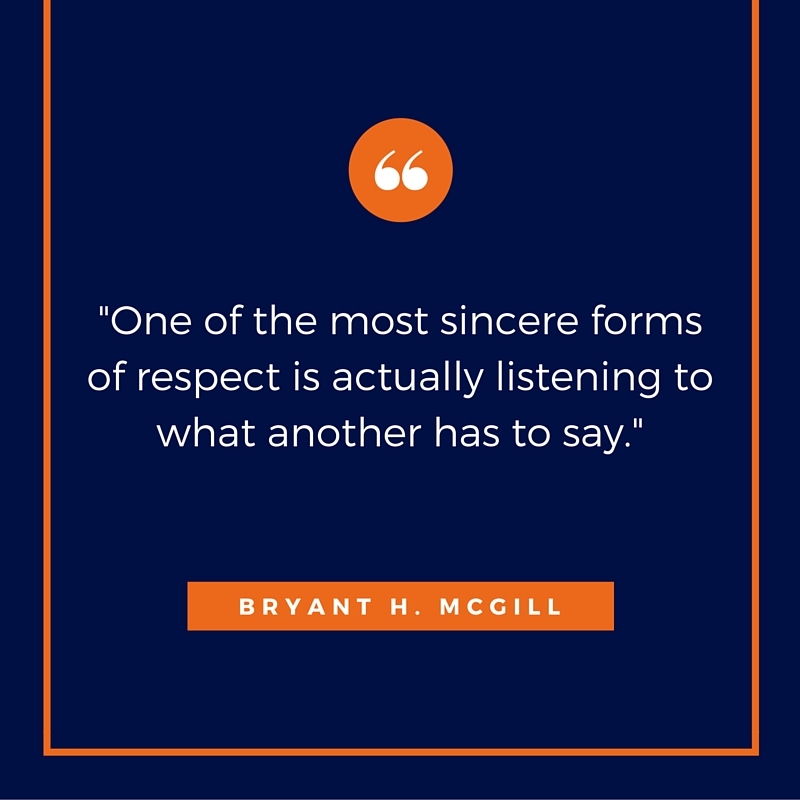 Be present, ask good questions, and practice active listening. If you’d like to watch the whole TED Talk (It’s only 12 minutes long), please click on the image below. Happy conversing!